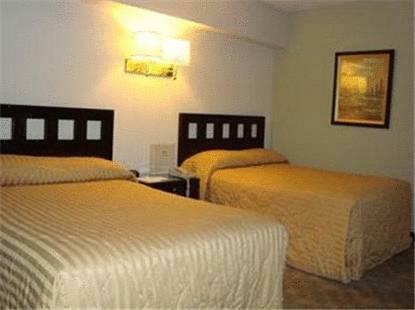 ﻿ Best Price on San Miguel Plaza Hotel in Bayamon + Reviews! This hotel is in the town of Bayamon in Puerto Rico. 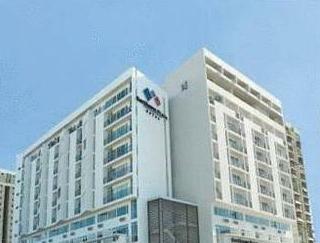 The hotel includes a business center and rooms with free Wi-Fi. 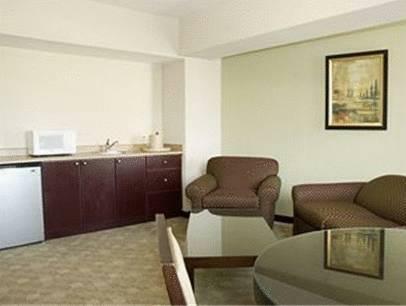 The San Miguel Plaza Hotel's rooms include a work desk and a large safe. 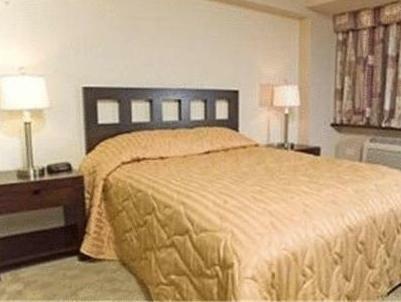 The rooms also feature a private bathroom. Guests at the hotel can work out in the gym or have a business meeting in one of the meeting rooms. The San Miguel Plaza is within walking distance of the HIMA San Pablo Hospital.